I have a photo in this beautiful book from MIT Press! Science Not Silence celebrates last year’s March for Science with stories and photos from around the world. More than a million people came out to support science, in cities across America and around the world. My photo is the guy in the thinking cap. Heading down to the march in Washington, DC, I didn’t know what to expect. The weather was terrible – it had rained all day. Would people even show up? But when I approached Constitution Avenue, I heard a dull roar. Crowds stretched in both directions, from the Lincoln Memorial to the Capitol, a half-million people joyously marching, singing and chanting. I was proud to support the cause. I’ve spent a career working with scientists, helping to communicate their achievements at The Nature Conservancy and NOAA. What makes science different than other professions is that it’s not just a job, it’s a life. You are a biologist or an oceanographer or a chemist – it’s not just something you do 9-5.
weather being as much an obsession as a vocation and one that they would abandon only upon death. That’s the kind of dedication I’ve found in the sciences. At the march, there was so much to see – women dressed as Klingons, people in dinosaur suits and countless hilarious signs grown soggy from steady rain. I captured the photo of the guy in the thinking cap toward the Capitol, where the crowds began to thin. I liked his expression. I had been out for an hour, zipping around the edges of the massive demonstration on a bright red Capital Bikeshare bike. Despite my raincoat, I was cold and wet. The thinking cap photo was one of the last I took before I left to get warm. “Science predicted rain,” read one sign. The forecast came from a National Weather Service meteorologist, a government employee and a scientist, which must enrage the red state know-nothings who believe that they can live in some kind of lawless, free fire zone of ignorance. The rain fell on everyone – marchers, tourists, photographers. Like science, it was non-partisan. Like science, you can deny it but that doesn’t change the fact that you’re soaked. 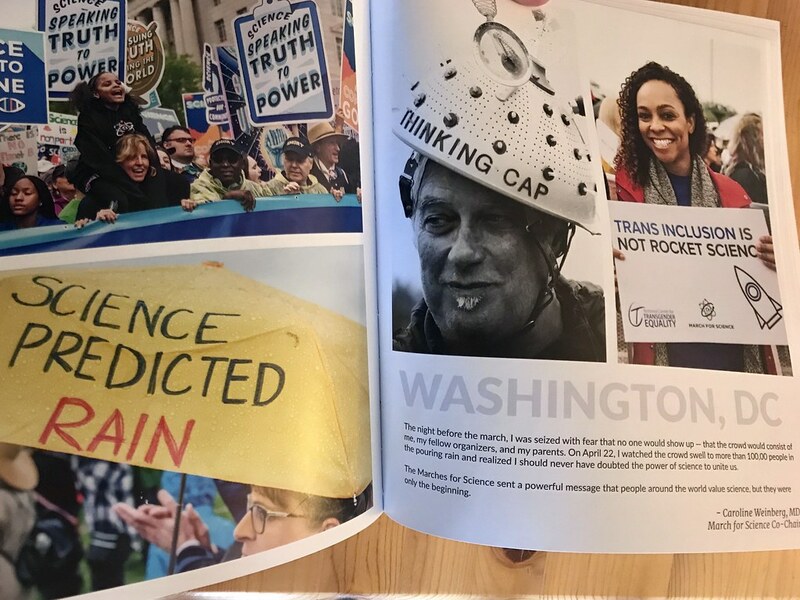 Science Not Silence: Voices from the March for Science Movement is available from MIT Press. While my Floridian relatives consider DC to be “the North,” a lifeless region of cold weather and colder people, the local climate is moderated by the nearby Gulf Stream. It takes a combination of Canadian air and Southern moisture to make snow pop here. We’ve had whole winters without a major snowfall. 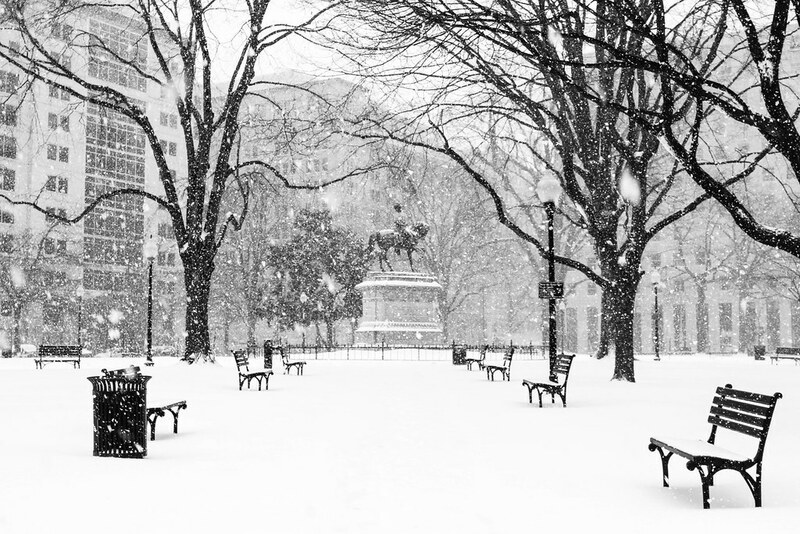 But, when it snows, it is beautiful, turning DC into a pedestrian paradise, a living snow globe, a world turned white. It’s really a special city, without cars. And, if there’s more than a couple inches of snow, the swamp shuts down. Before the storm, panic shopping. After the storm, people huddle inside with beer and snacks. Except for us photographers, who bundle up and head out the door. It’s a great photo opportunity! DC is at its prettiest in the snow. While the city has gotten better at clearing the white stuff, a major storm will leave the streets car-free for a day or two. A quiet descends on the city. The only thing you hear is the soft sound of boots on uncleared sidewalks. Distant laughter from people throwing snowballs. The swish of cross-country skis on the National Mall. If you’re willing to venture out, you’ll have the city to yourself. 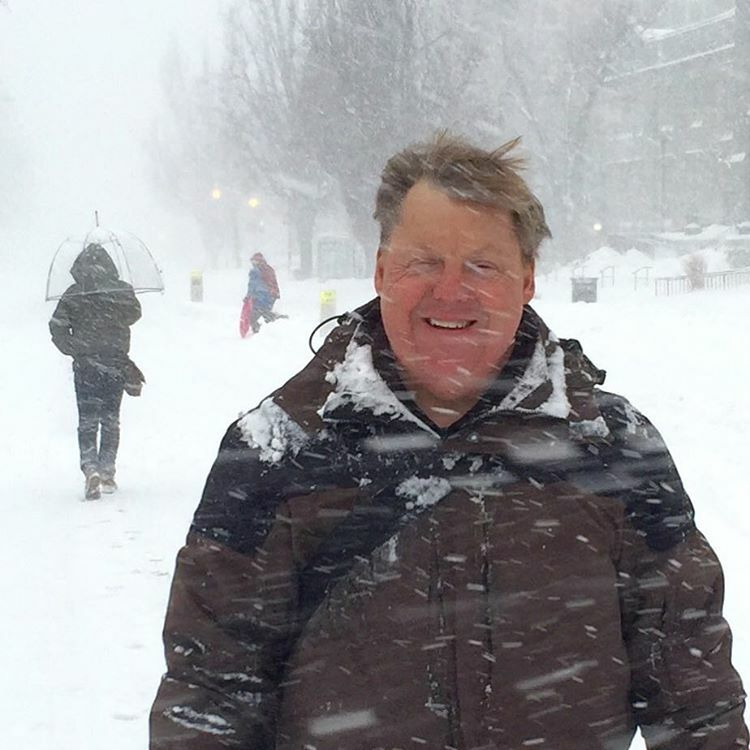 Here are my tips for how to enjoy the rarity of Washington, DC snowstorm. And how to take some good photos. 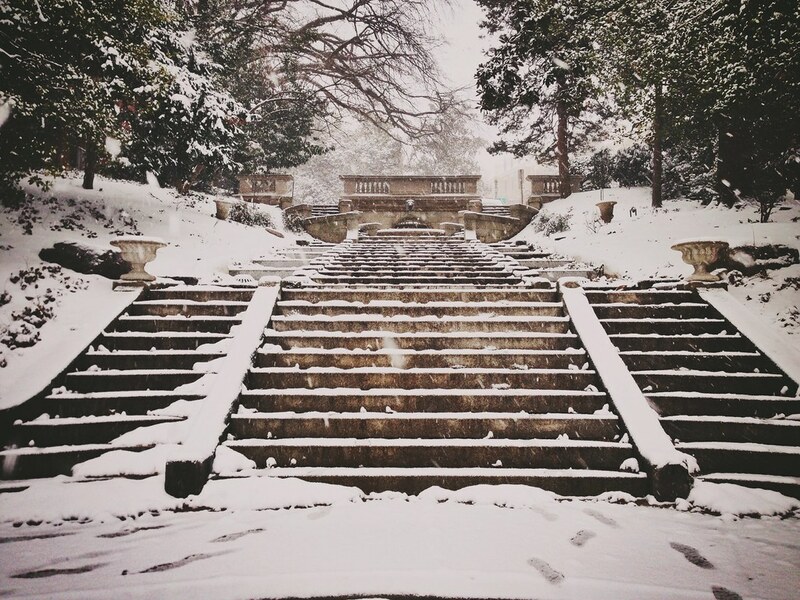 Spanish Steps (22nd and S NW) – This is hidden gem in Kalorama, a small-scale version of the steps in Rome. It has a classic beauty and makes a really nice spot for a portrait. Look for the Hobbit House on R Street – the blue door of this unique residence makes an interesting photo. 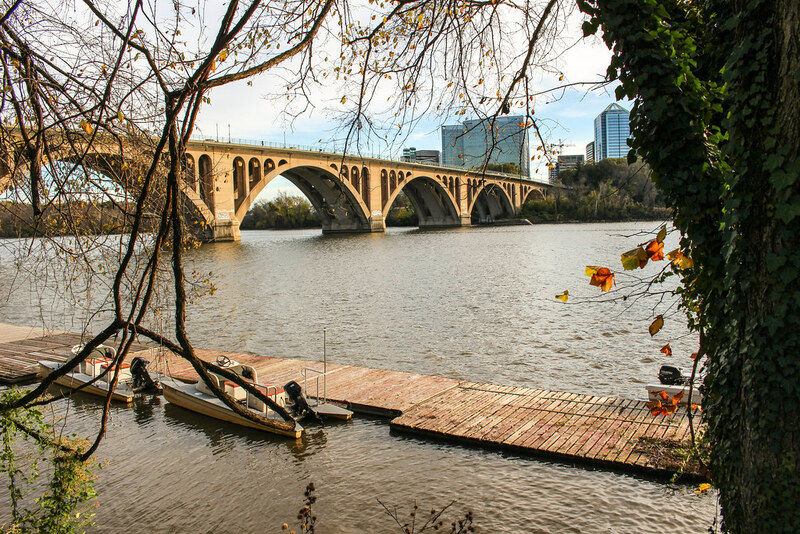 From there, you could walk over the P Street bridge to get a photo of Rock Creek Park and then continue on to Georgetown. 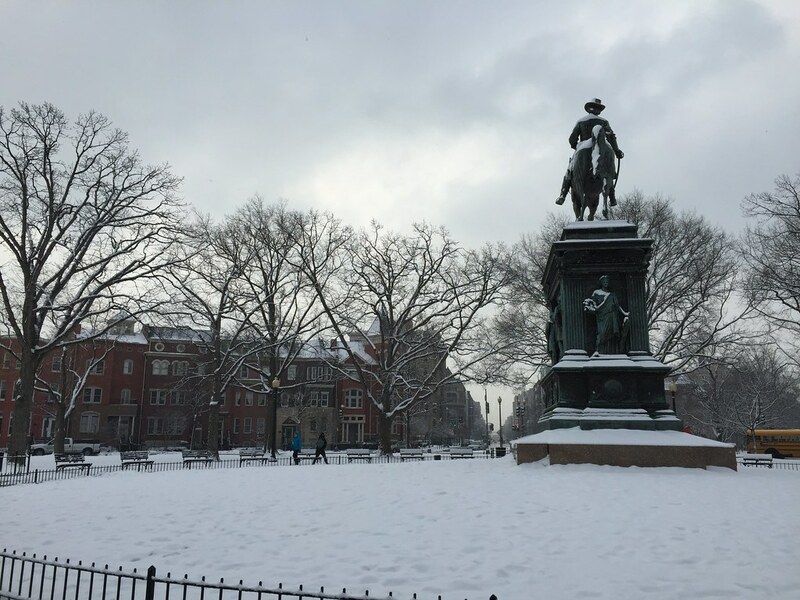 Logan Circle – The contrast between the red-brick homes and the white snow is really interesting. Also nearby are Riggs and Corcoran Streets, which are really pretty. And if you get cold, you can visit one of 14th Street’s many coffee places. Meridian Hill Park – Modeled after a European garden, this is different than the wide-open spaces of the National Mall. It’s full of nooks and crannies, like the statue of Dante. And from the top of the stairs, you get an expansive view of the city. 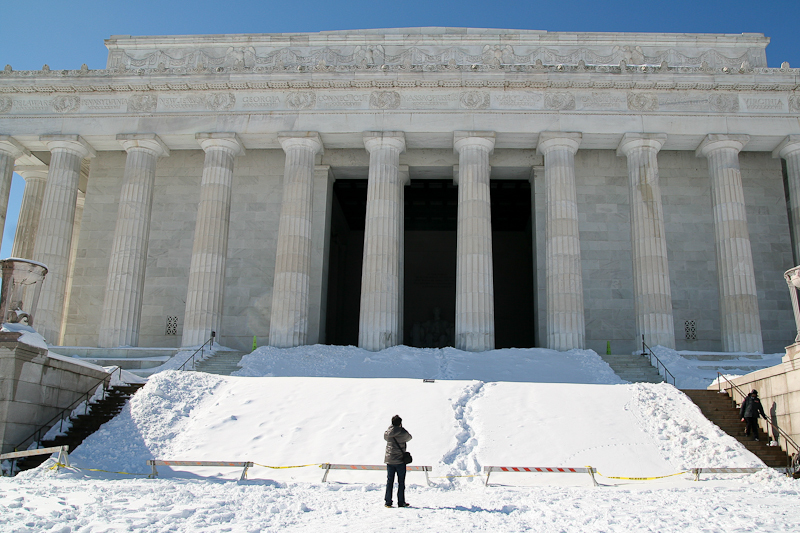 Lincoln Memorial – The majesty of this monument is magnified by the snow, made more impressive after you trudge a mile through fresh powder to get there. Smithsonian Castle – During a snowstorm, the Capitol fades from view. You can just make out the turret of the Smithsonian Castle. 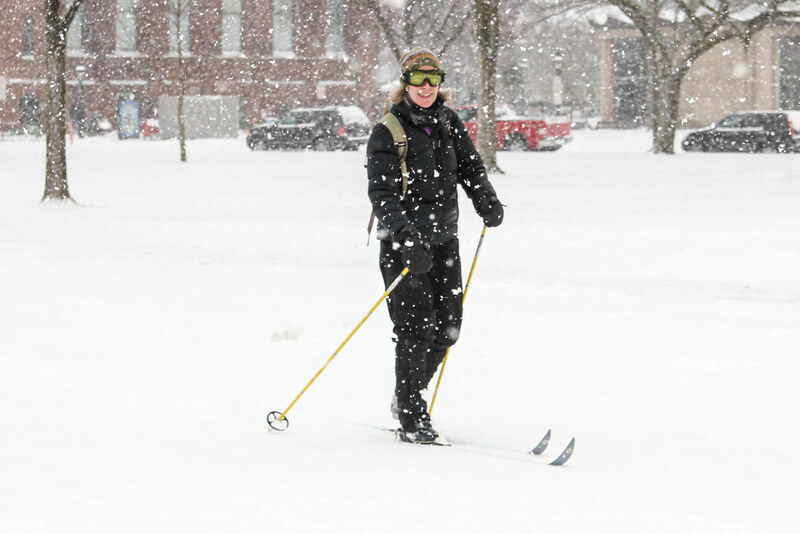 It’s chilly, but worth it, to get photos of cross-country skiers and crazy bike riders on the snow-covered Mall. 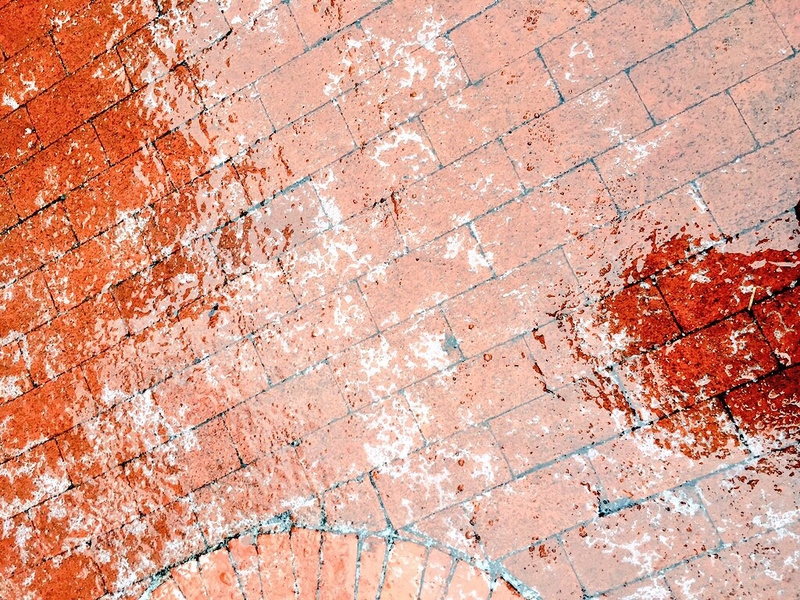 Snowboots – DC snows are very wet. Waterproof boots are essential. Nothing worse than wet feet. Fleece-lined pants (snowpants would be a good idea). Hat (I took it off for the photo above). Two pairs of gloves – It’s hard to manage a camera in gloves. I have lighter pair when I’m taking pictures and then slip the heavier pair over them when I’m walking. Optional: Thermals, long underwear, hand warmers, etc… I think it’s a good idea to wear one more layer than you think you’ll need. I like to carry the minimum amount of stuff when out tramping in the snow. Here’s what I carry. Timbuk2 Messenger Bag – Let me praise this indestructible bag! It’s comfortable to wear, easy to access and, most importantly, it’s water-proof. The rubber liner will protect your valuable gear from the rain and slush. Worth every penny. Canon Rebel – I’m on my third Rebel. It’s an easy to use DSLR. Jackery Battery – Every iPhoneographer should have one of these. While battery life has improved, if you’re out all day your battery will get low – particularly in the cold. Freezing temps will kill off your battery more quickly than you expect. Food/Water – There are no food trucks during a snowstorm. Most restaurants will be closed. Make sure you have some food with you. 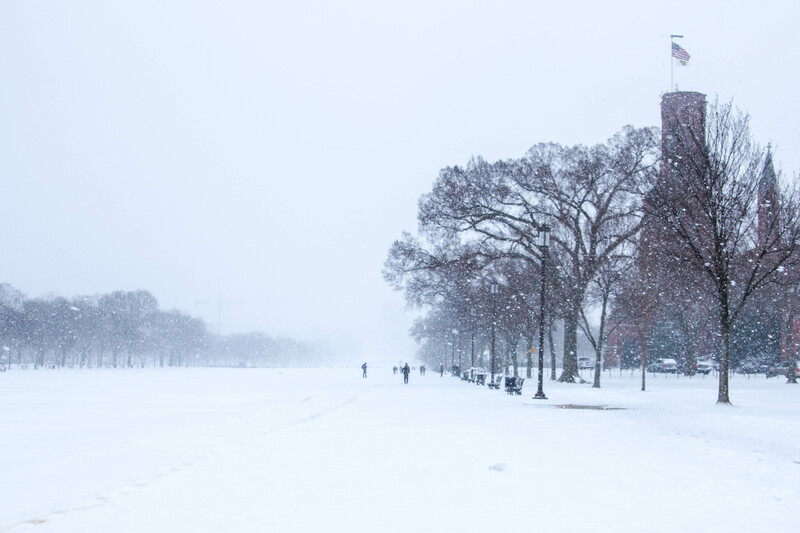 Landscapes – Snow turns workaholic DC into a Currier and Ives print, transforming busy city streets into an enchanting frozen landscape. Take photos of a city shut down by Mother Nature. Activities – There’s no such thing as bad weather but bad clothes, right? I like to take pictures of people doing stuff in the snow. 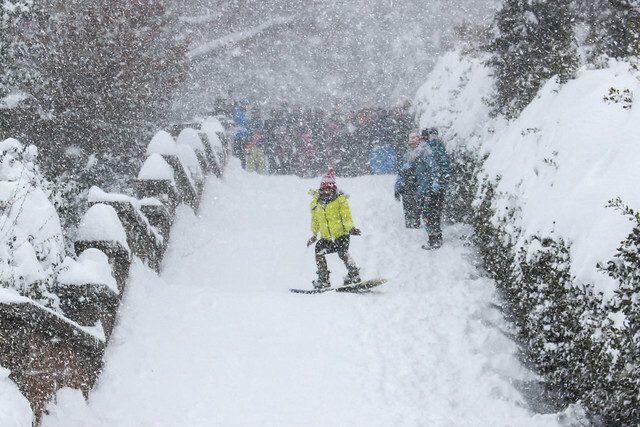 Look for the big snowball fight that’s become a DC snow tradition. I admire the hardy cyclists of this city and like to get photos of them. 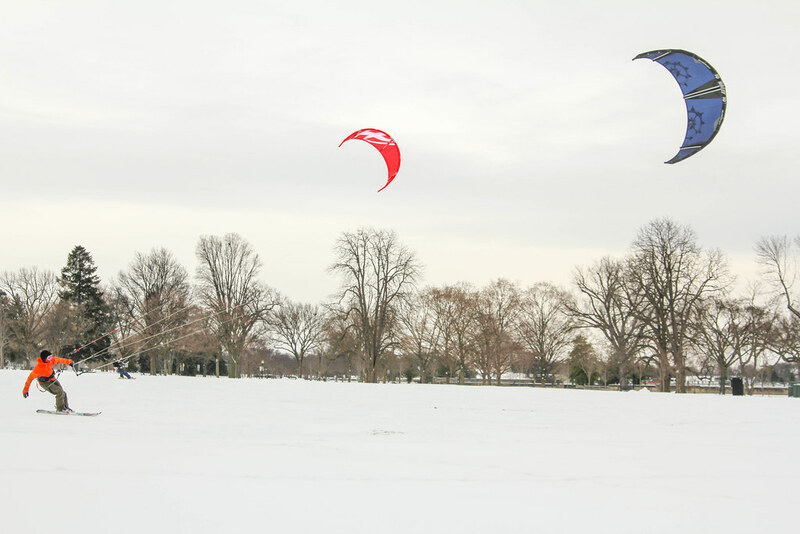 And two years ago, I saw snow kites on the Mall, which was mind-blowing. Weirdness – Snow turns the ordinary strange, like a mailbox buried in snow, icicles dripping off buildings or statues covered in the white stuff. Or a snowman contest. Contrast – Snow has a uniform quality to it that can look boring on film. Look for contrasts, like red berries in the snow or the bright colors of a skier. Tip: It can be tricky to get photos of snow. Your camera has a hard time with the white balance. Here are some tips from Angela Kleis on how to adjust your camera settings to get that SnOMG photo. 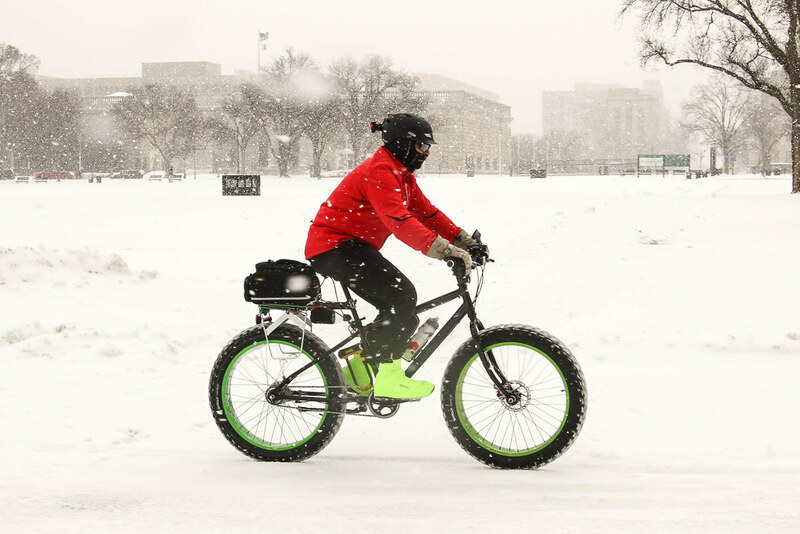 What’s the best way to get around DC during and after a snowstorm? Walk – Put on your boots and go! You’ll have to climb over snowbanks and trudge down snowy sidewalks but that’s part of the fun. Metro – Once the storm arrives, the government will shut down. And without passengers, Metro works really well. The underground portion of the system almost never closes. If you can get to a station, you can get around. All other forms of transportation are problematic. Buses will be running limited routes. Uber fares will be double or triple. If you’re driving, you risk getting stuck on unplowed streets. If you bike, you’ll need studded tires and some good health insurance. Tip: I like hotel lobbies to warm up in. While everything else might be closed, hotels are always open. They make good places to hang out and upload some photos. 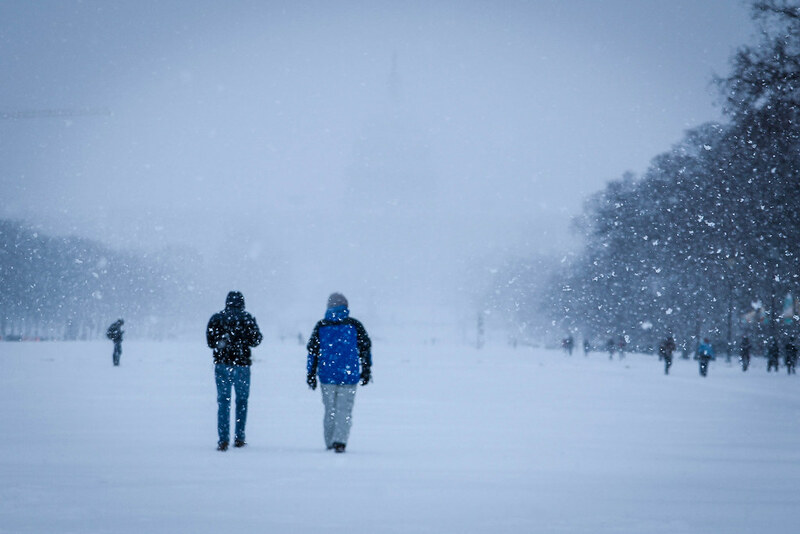 While it’s not exactly the frozen tundra, DC during the snow can be dangerous. Proceed with caution. Watch your step. It’s easy to twist an ankle or trip over an obstacle in the snow – look where you’re going. Keep an eye out for ice. Also, those metal sidewalk grates can be really slippery in the snow. Watch the weather. During Snowmageddon, I got stir-crazy and wandered out to go watch an EPL game at the Lucky Bar. While I was inside drinking, the blizzard resumed. My walk home was like a Jack London story of survival. That might be a little dramatic but make sure to check the weather before you go out. Alcohol is not an insulator. Snow days are synonymous with drinking. Drunk people wander off and die every winter – don’t be that person. Do your drinking at home. I hate winter but love the snow. Without a paralyzing snowstorm, DC is boring and cold in January. Snow livens things up, turning the city into a winter wonderland. But it doesn’t last long. Within a few days, the snow will be dirty slush. 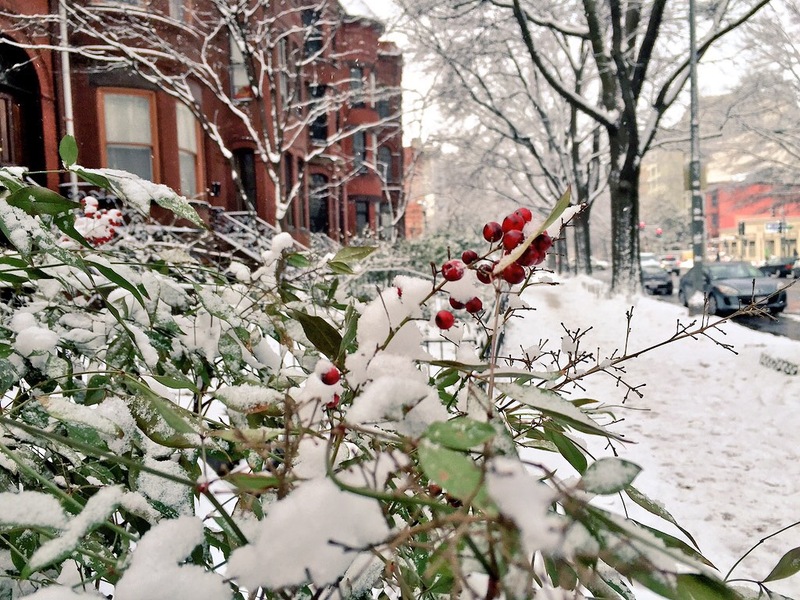 Don’t miss the opportunity to capture some great DC snow photos. 2015 was the perfect storm, in which my love of digital photography met the opportunity to be featured in the Capital Weather Gang. 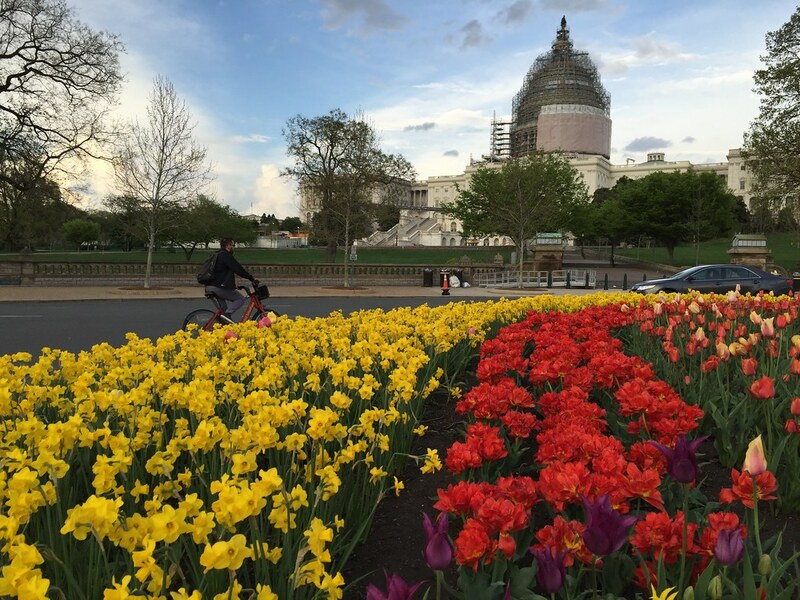 I was already wandering around the city taking photos so why not submit them to the Washington Post’s weather blog? By the end of the year, my photos were appearing about once a week on the site. Here are some of my favorite CWG photos, along with notes about how, when and where they were created. 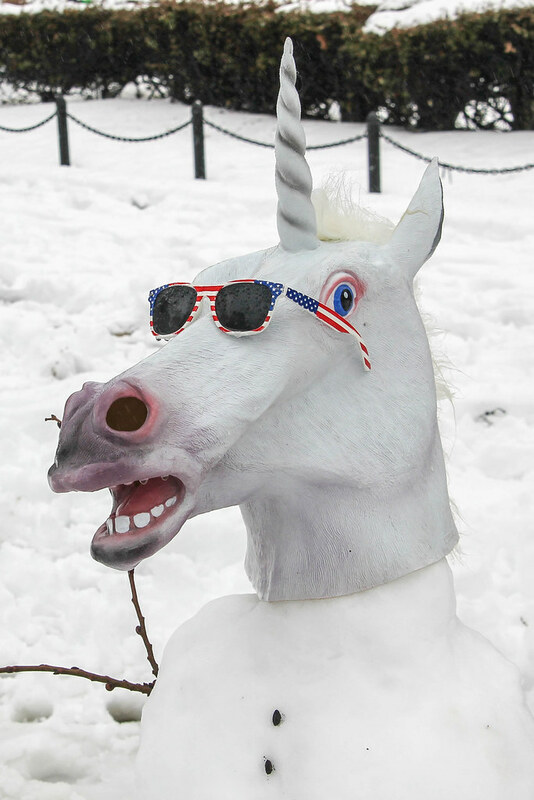 This photo was featured in a roundup of snow photos in February. It was one of the first photos I took with the iPhone 6 and it stunned me. There is such a qualitative leap from the iPhone 5 to 6. The 6 is so good that it’s become tough for me to distinguish DSLR shots from iPhone 6 shots. Especially when you get soft, bright light like under an overcast sky with fresh snow. I kept taking photos until my hands froze. While we didn’t get much snow, it was a very long and cold winter, the year of the polar vortex. When spring finally arrived, I had tulipmania. Everywhere you looked, flowers were blooming, like this photo I captured for an April CWG forecast. Landscape photos look better with people in them so I waited until someone biked by on 15th Street – this is just a block from the Washington Post building. And more flowers and bikes on the following day. You tend to return to the same spot for pictures, like this photo from May. 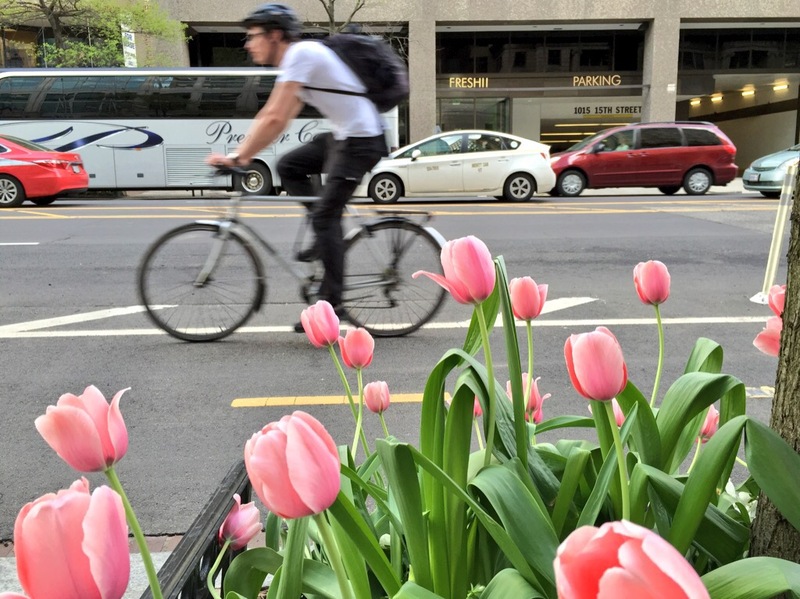 I like this spot along the cycletrack, especially when flowers are in the foreground. This Instagram photo from May is one of those moments that you never forget. It was a Saturday and I was returning from Glen’s Garden Market. I was on my bike and had a six-pack of beer in my backpack. I passed this cinematic scene on 19th Street and turned around and came back to get a picture of it. 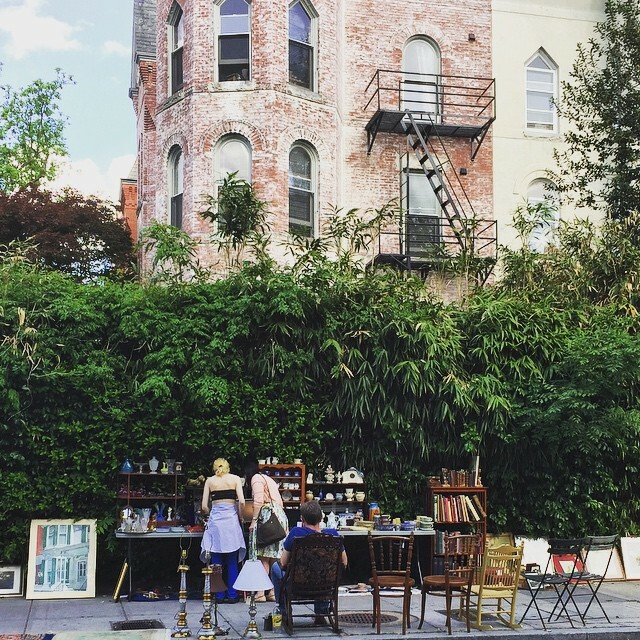 The faded brick, the overgrown vegetation, the funky yard sale – it’s everything I like about city life in one photo. I take a lot of pictures of bikes. Most of my CWG photos were taken either while running or biking around the city, like this photo from June. 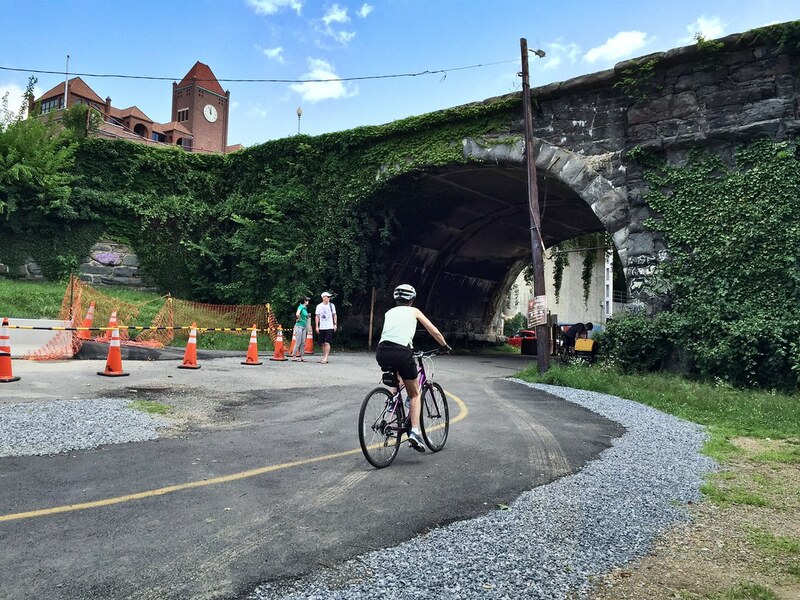 It’s from the end of the Capital Crescent Trail in Georgetown. Little-known fact: I work for the National Weather Service. (Ironic/fitting that I have so many photos in CWG? A little of both.) I’m a contractor in Silver Spring. I am not a meteorologist nor do I play one on TV. 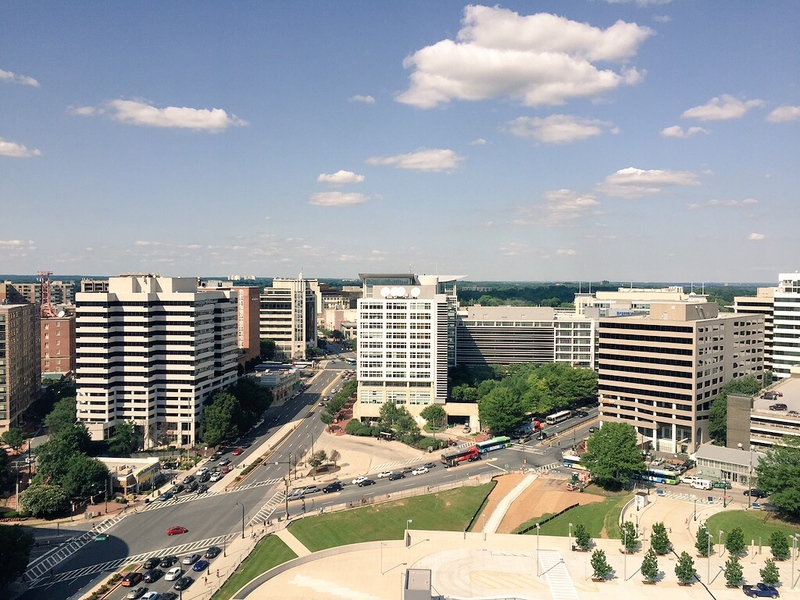 This is from the 18th floor of NOAA Building 2, looking toward the Discovery building, on a very hot day in July. 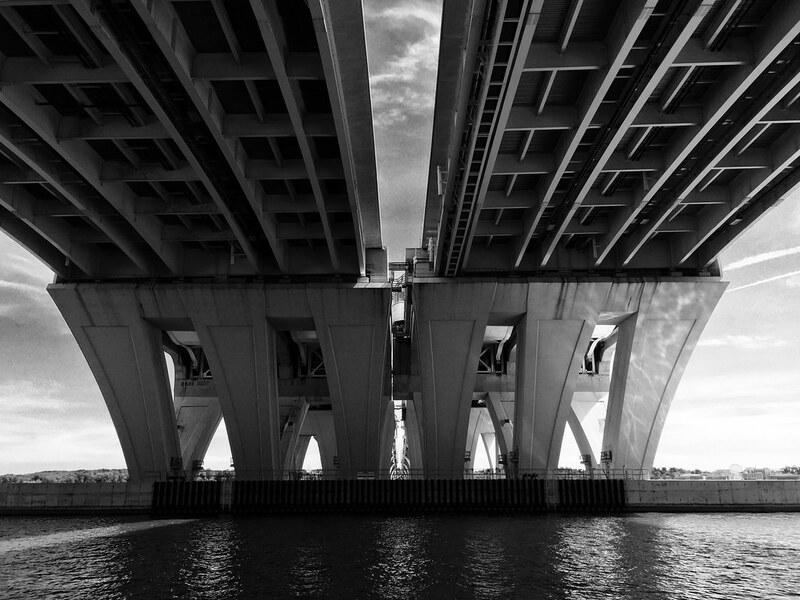 I don’t take a lot of black and white but, when I do, it’s architecture, like this photo of the Wilson Bridge from September. It was a long and lingering fall, starting in mid-October and stretching nearly to the end of the year. 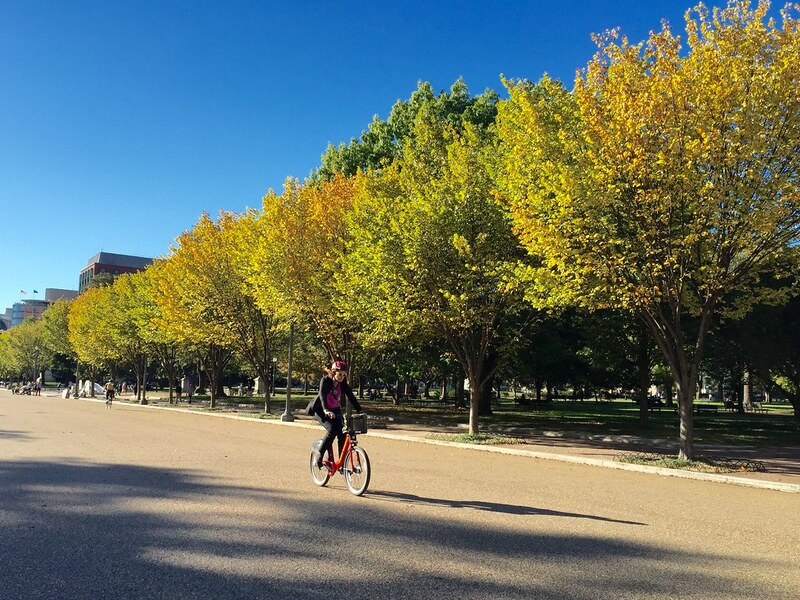 This is the car-free 1600 block of Pennsylvania Avenue, home to you know who. This is a non-iPhone photo. Can you tell? Late in the year, I got a deal on a refurbished Canon Rebel SL1 and took this photo of the Key Bridge in November. The camera can do things the iPhone can’t, like zoom, it’s sharper, better exposure, etc… but it can’t fit in my pocket. I have a rival. It’s Mary Gersemalina, the Coffeeneur! When she’s not organizing bike/coffee challenges, she runs and bikes around the city taking photos. Her trademark is something I can’t do: jumping. For a while toward the end of the year, Capital Weather Gang was the Joe and Mary show, with one of the other of us every week. 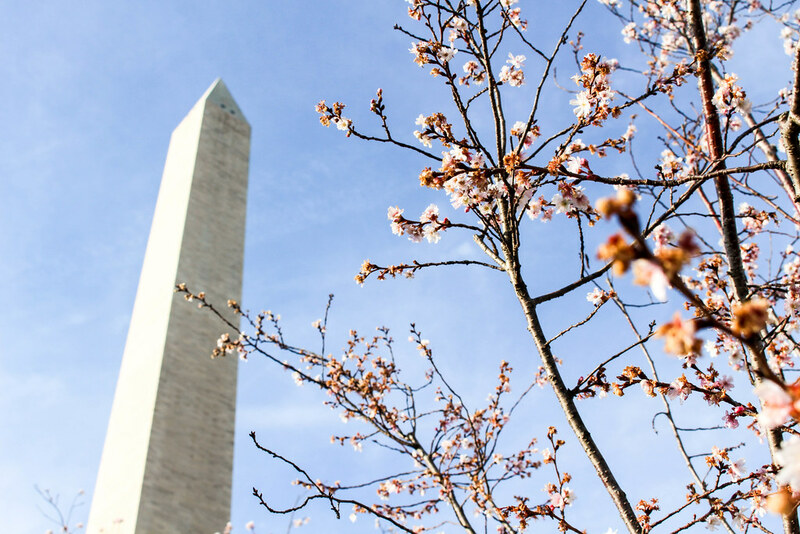 After she posted a photo of blooming blossoms by the Washington Monument, I took this Canon SL1 photo of cherry blossoms in December. I’ve been asked more than once: do you get paid for your shots? I do not. Then why do I do it? I enjoy wandering the city and taking photos. I’m doing that no matter what. Submitting the photos to Capital Weather Gang is easy to do via Flickr. And I like seeing my photos in the (online) paper. Also, I enjoy sharing my view of the city. I want to show people that there’s a Washington beyond the monuments. There’s a lot of bikes in my photos. You take photos of what you enjoy. 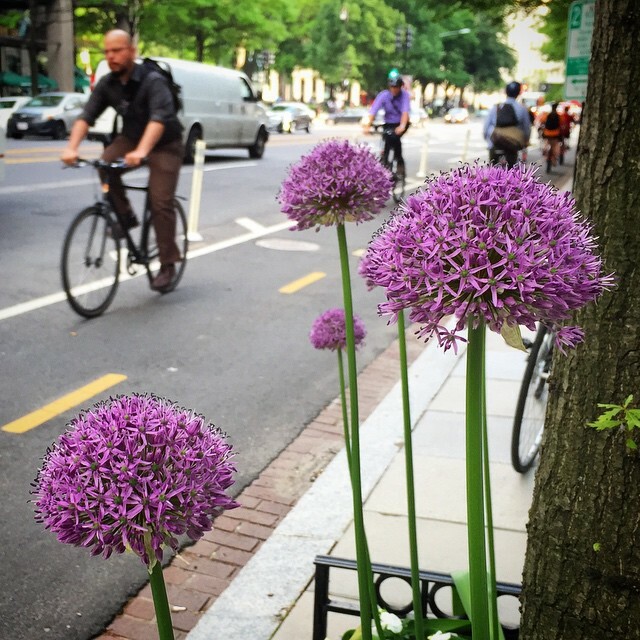 DC is a city that bikes – from tourists tottering on red Capital Bikeshare bikes to the flood of commuters down the 15th Street cycletrack every morning. BikeDC we call it, a two-wheeled community of people who bike. I’m happy to create images that share this community with the readers of the Washington Post. And I plan on continuing to do so in 2016. Here’s to the new year!